1. The Poet and the Tradition 2. The Early Cities of Troy (Levels I to V) 3. The Kingdom of Priam (Levels VI to VII) 4. The Aegean Neighbours 5. 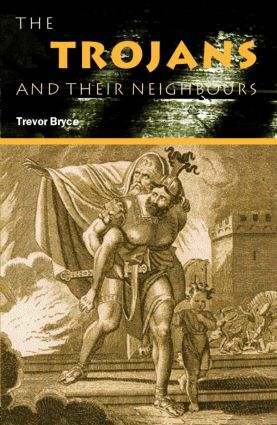 Troy's Role and Status in the Near Eastern World 6. Troy's Allies 7. The New City (Levels VIII to IX) 8. The Final Word? This series stands as the first port of call for anyone who wants to know more about the historically important peoples of the ancient world and the early middle ages. Reliable, up-to-date and with special attention paid to the peoples’ enduring legacy and influence, Peoples of the Ancient World will ensure the continuing prominence of these crucial figures in modern-day study and research.